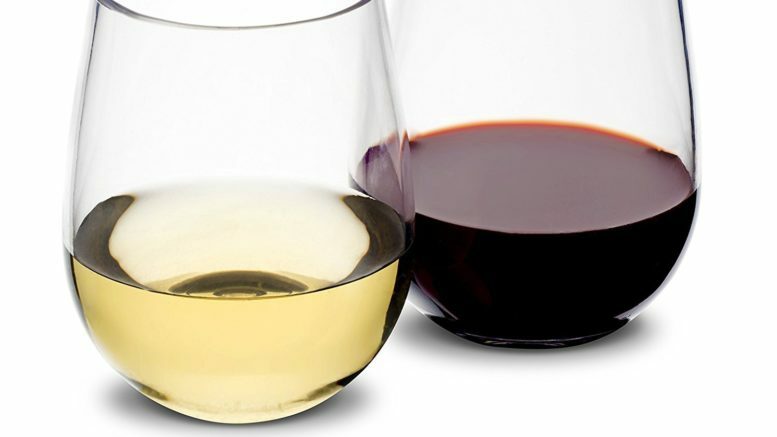 A milestone is fast approaching for Vinosimo as the company celebrates its first full year of success on Amazon with its top selling Unbreakable Stemless Wine Glasses. 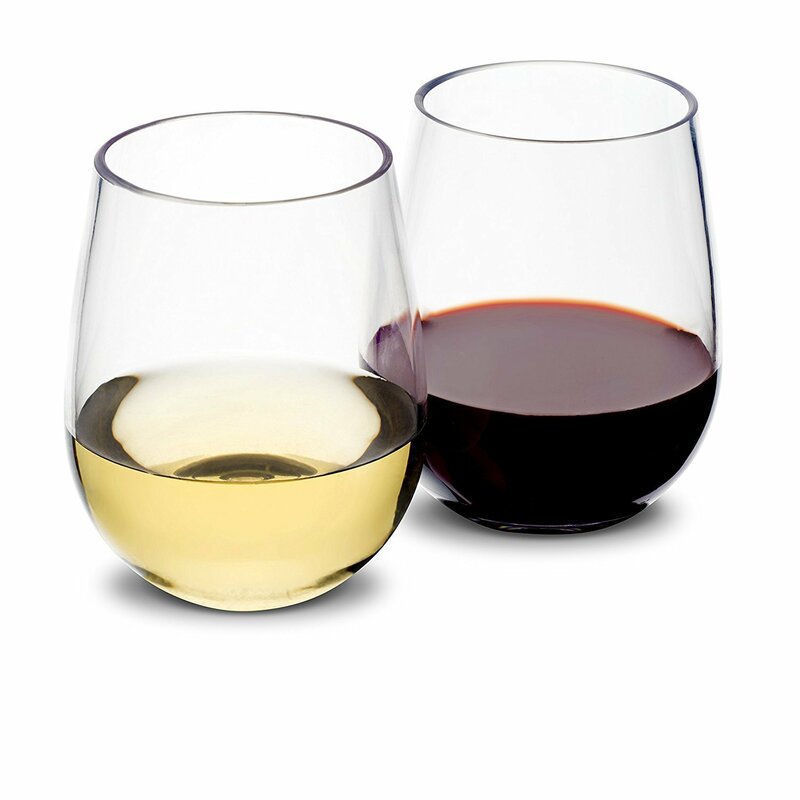 A milestone is fast approaching for Vinosimo as the company celebrates its first full year of success on Amazon with its top selling Unbreakable Stemless Wine Glasses. Made from a premium Tritan copolymer material with a U.S.A. patent in Tennessee, the glasses are unique because they have the look and feel of real glass but are completely shatterproof. Described by the company as safe to use around “kids, dogs and tipsy friends,” the glasses are made from eco-friendly BPA material which can resist countless dishwasher cycles. Anti-scratch and anti-stain, they are the perfect solution for use on patios, with picnics or in pool areas, and so safe for families with children. Since they are so easy to transport, they are also useful when traveling, boating or camping. Asulin adds that many customers end up being repeat buyers. “We have many customers who order for themselves, fall in love with the product and then realize what a great gift it would make – for housewarmings, engagement parties, weddings, birthdays, Christmas – you name it!” And as Asulin points out, the addition of a 70-page E-Wine Guide and a corkscrew with wine opener, beer opener and small knife makes the gift just that more exciting. To find out more about Vinosimo Unbreakable Stemless Wine Glasses, visit Amazon at https://www.amazon.com/dp/B01MCZXRCP or the company’s website atwww.vinosimo.com. Be the first to comment on "Vinosimo Celebrates a Year of Success on Amazon with Unbreakable Wine Glasses"